The Khaliya Top is a meandering meadow surrounded by snowy peaks, offering an awe-inspiring view of the mystical land of Kumaun. The Khaliya Top is perched at an astonishing altitude of 3500 metres above sea level and located near Munsiyari in Pithoragarh district of Uttarakhand. One can savour the panoramic views of the majestic Panchachuli, Rajrambha, Hardeol and Nanda Kot peaks from the Khaliya Top. 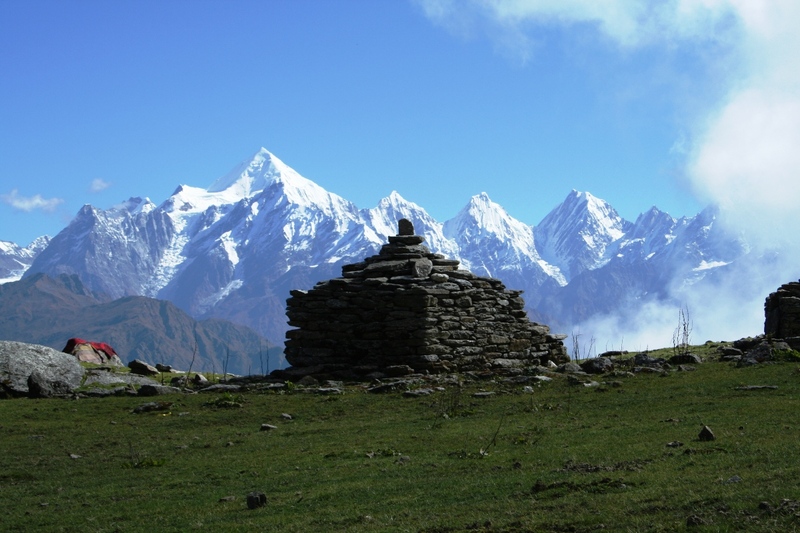 The Khaliya Top is one of the popular treks as the trekkers can savour the awe-inspiring views of the Panchachuli and Nanda Devi Range. The Khaliya Top can be easily approached by covering an easy gradient of 6 km from Balanti Farm. 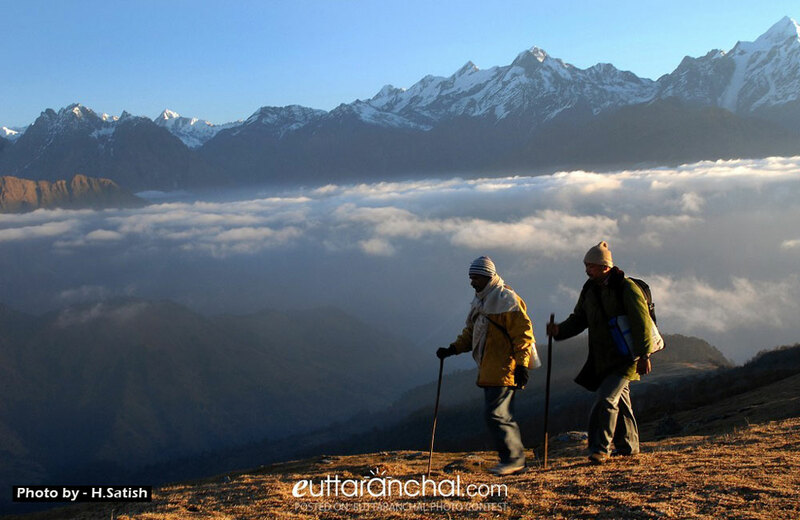 This trek allows the hikers to see the snowline in early summer. If you are a keen animal photographer then you may find yourself in luck as this place is a home to varied bird and animals species such as Monal, Ghurar, Kakar, yellow fronted marten and Baral (mountain goat). Spring season is the best time for this trek as the rhododendrons bloom in the region, making the jungle fiery red. The scent of the dwindling pines, old oaks, spruce and cypress will mesmerise you. You can also stay in Munsiyari and visit Khalia top as well. Check Hotels in Munsiyari. What is Khaliya Top famous for? Khaliya Top is famous among tourist as Trekking. Khaliya Top is recommended destination for Corporates, Foreigners, Groups, Solo. Khaliya Top is popular destination for following activities/ interests - Skiing, Trekking, Winter Treks.